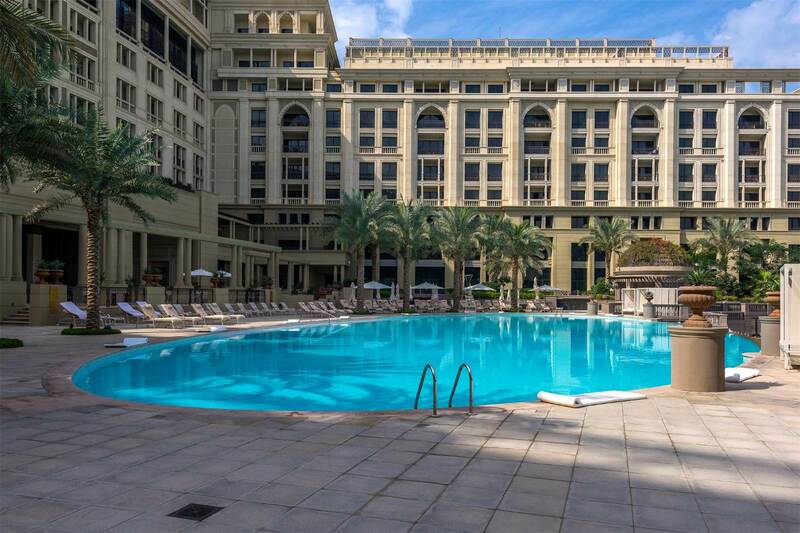 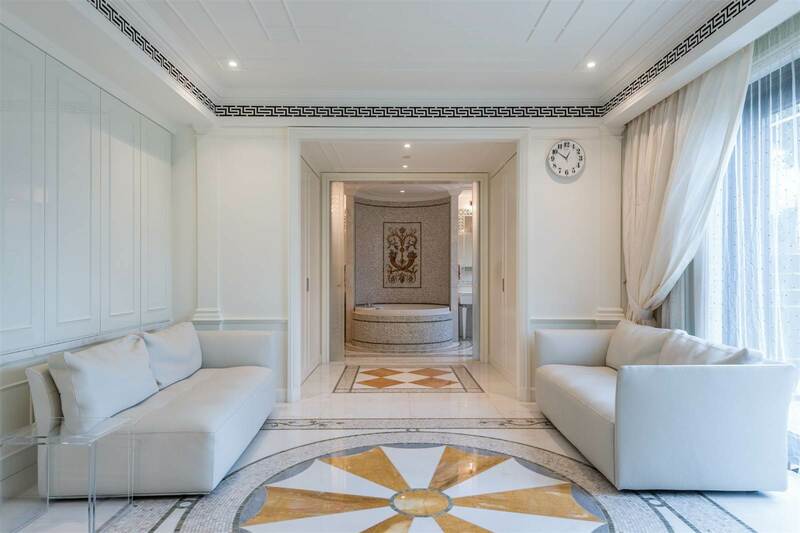 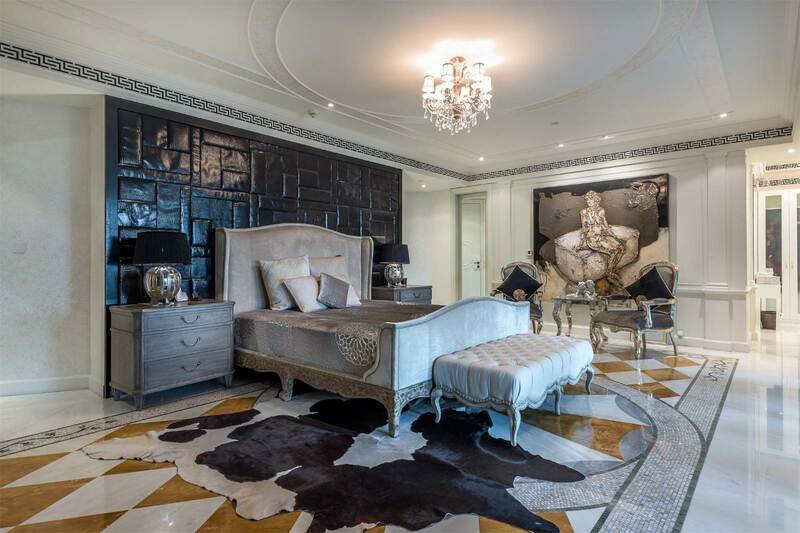 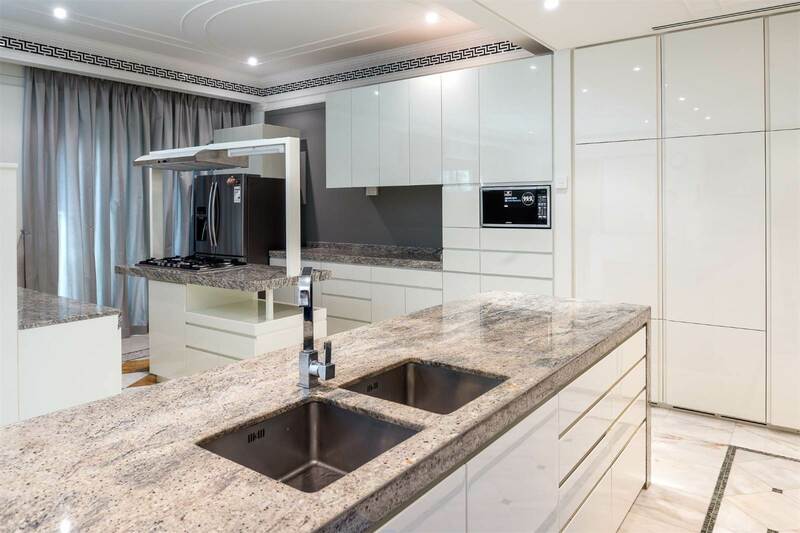 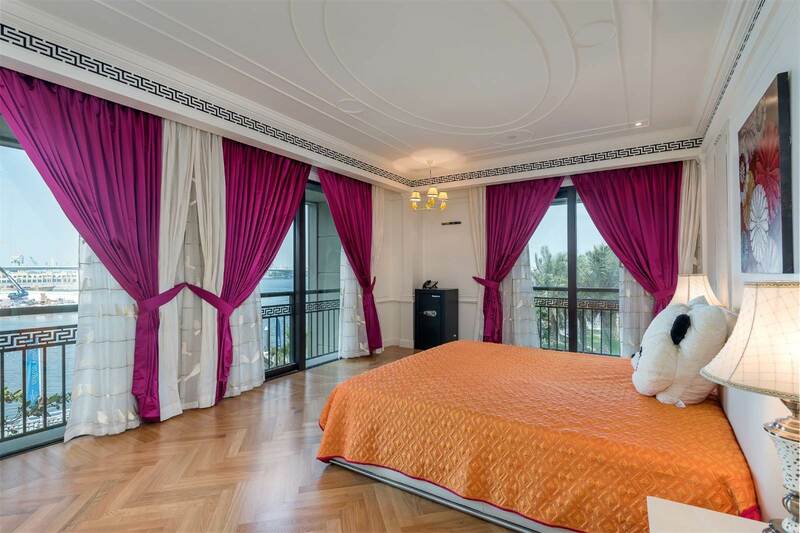 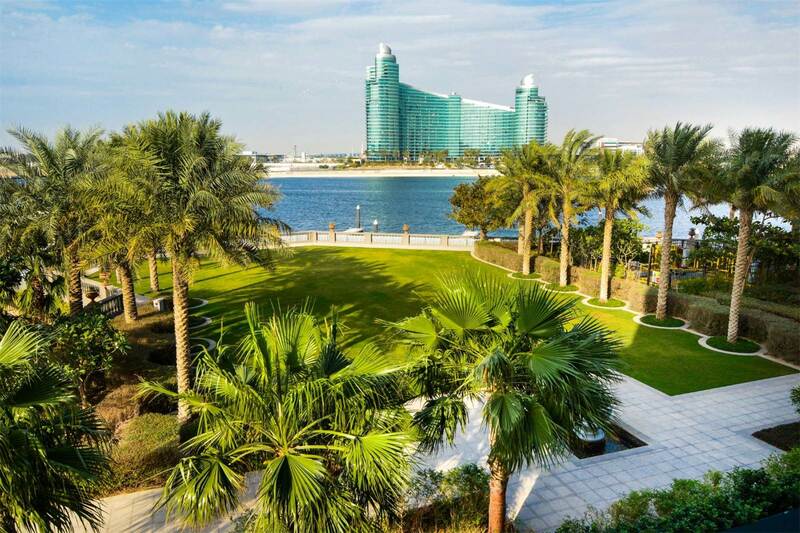 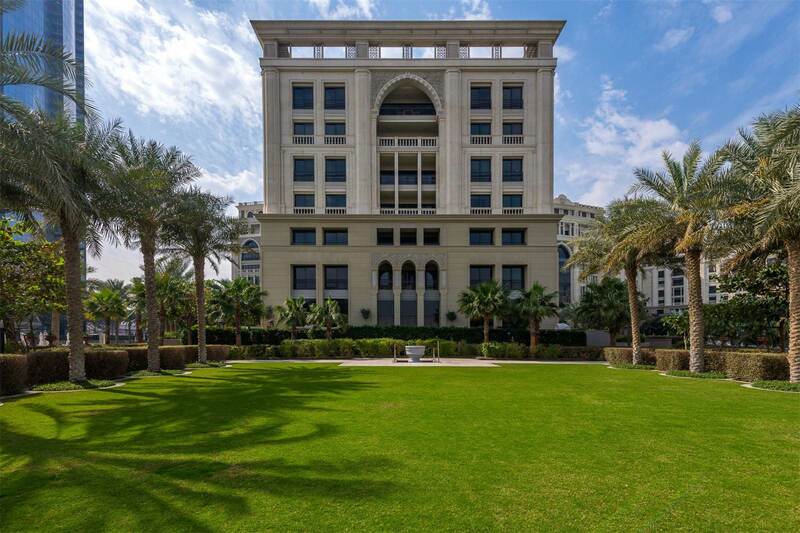 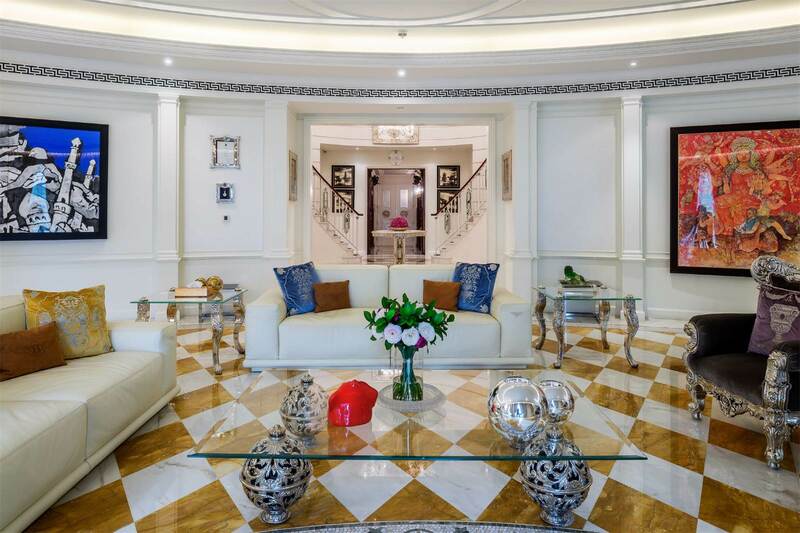 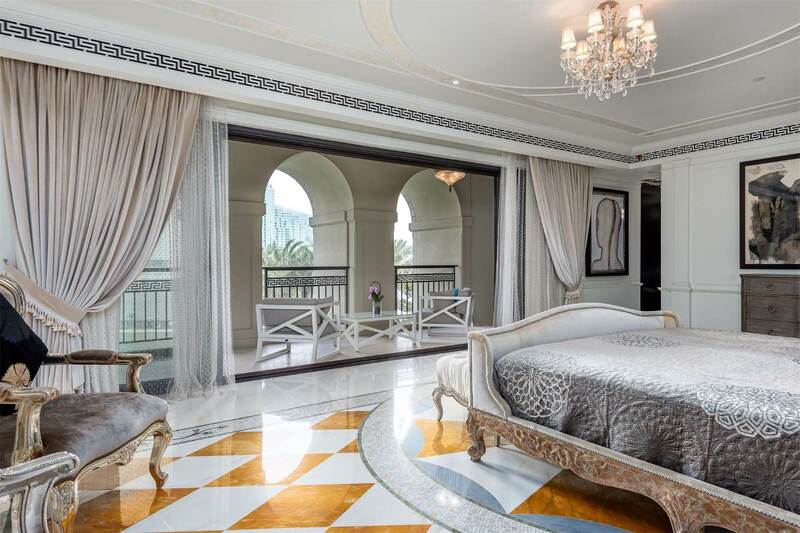 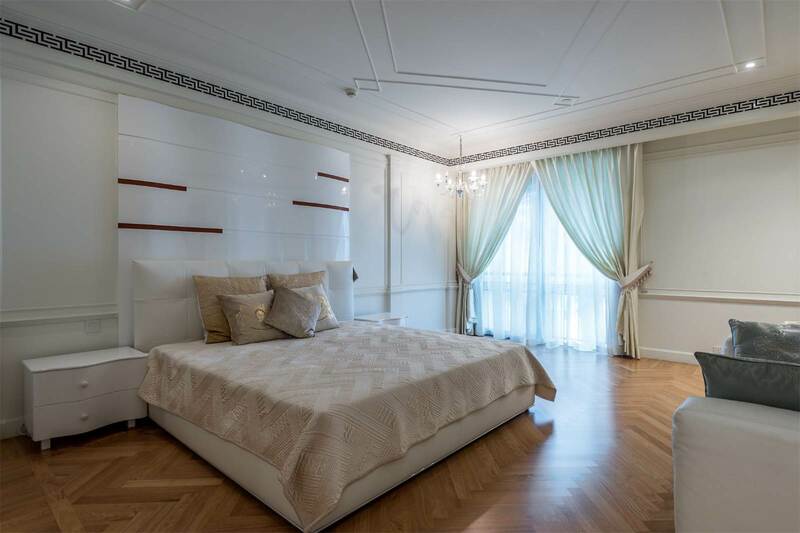 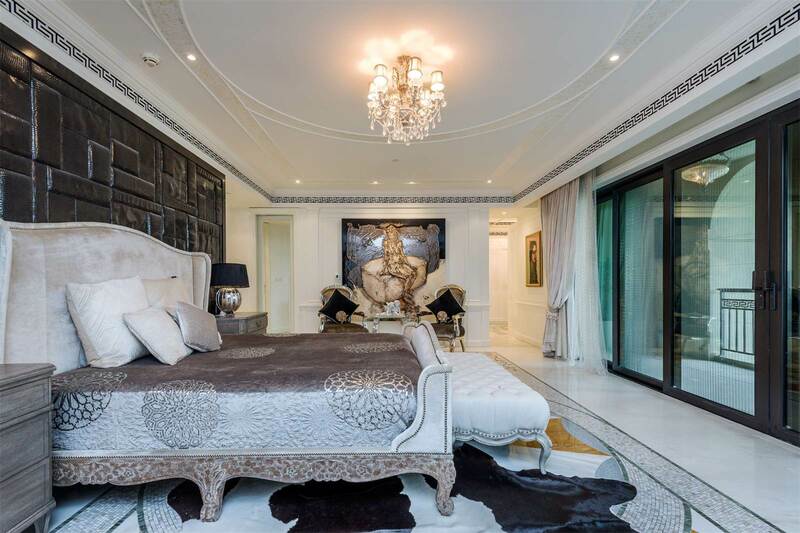 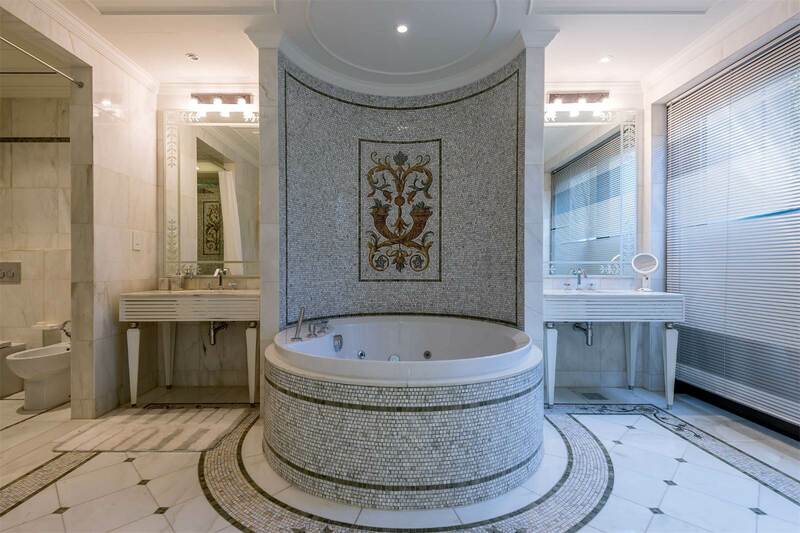 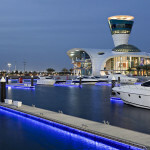 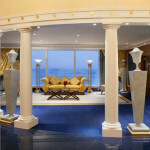 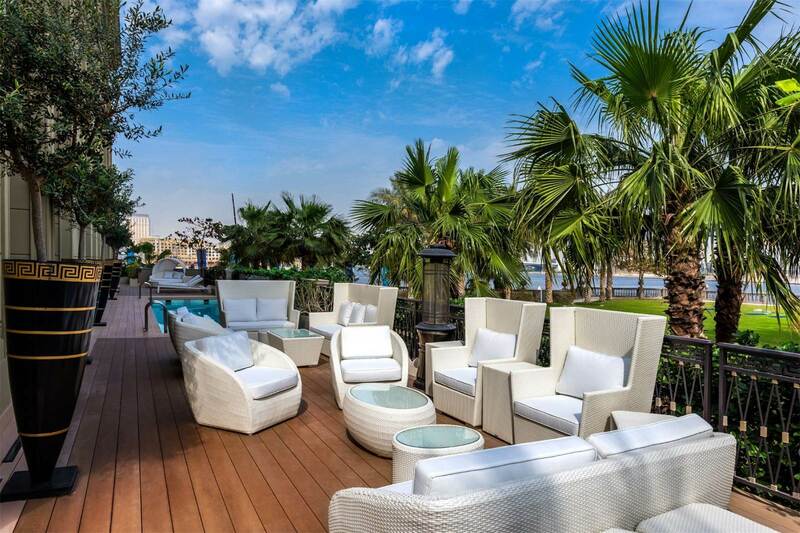 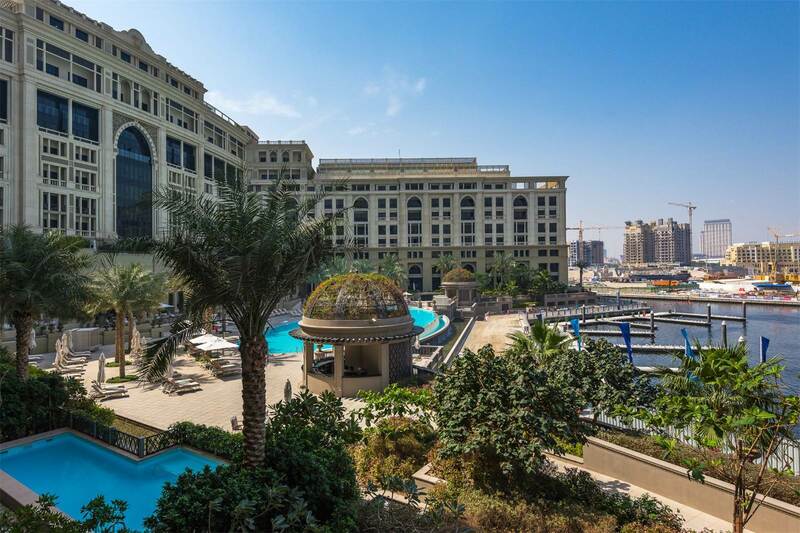 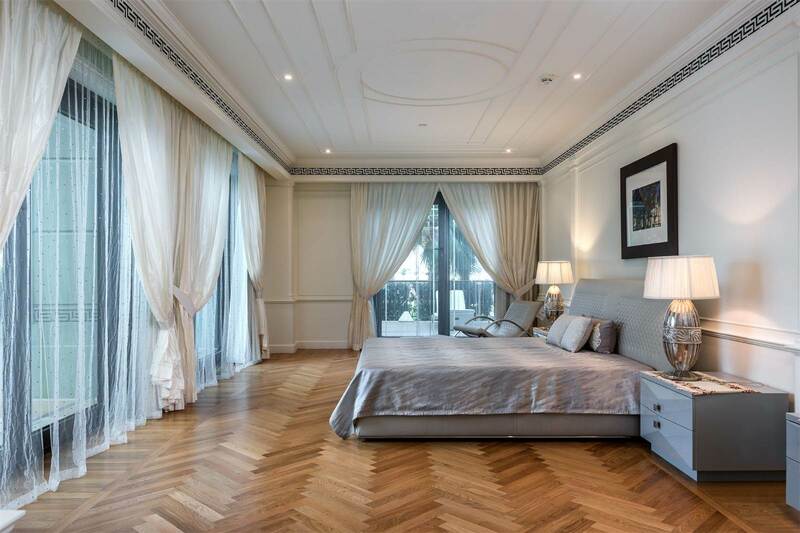 This world-class five-star hotel penthouse at the Palazzo Versace Hotel located in the Cultural Village district in Dubai, United Arab Emirates, is a lavish six-bedroom duplex with panoramic views of the Canal, the Marina, the central lagoon pool, and gardens. 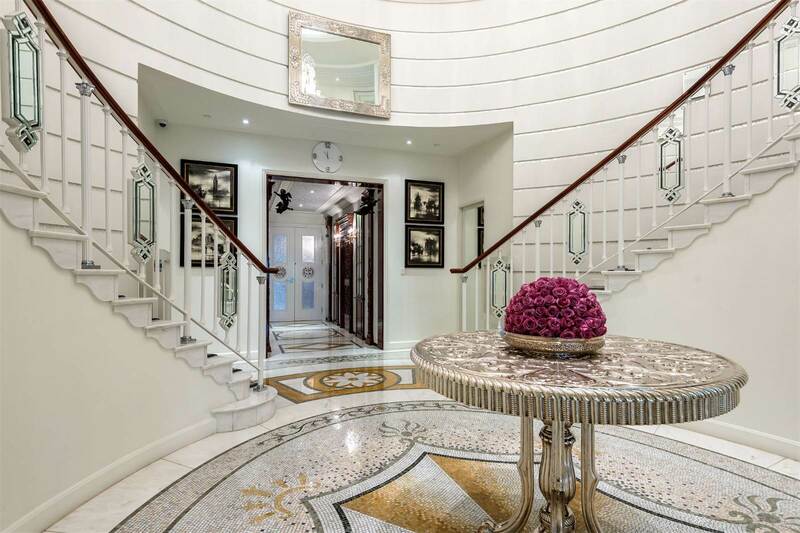 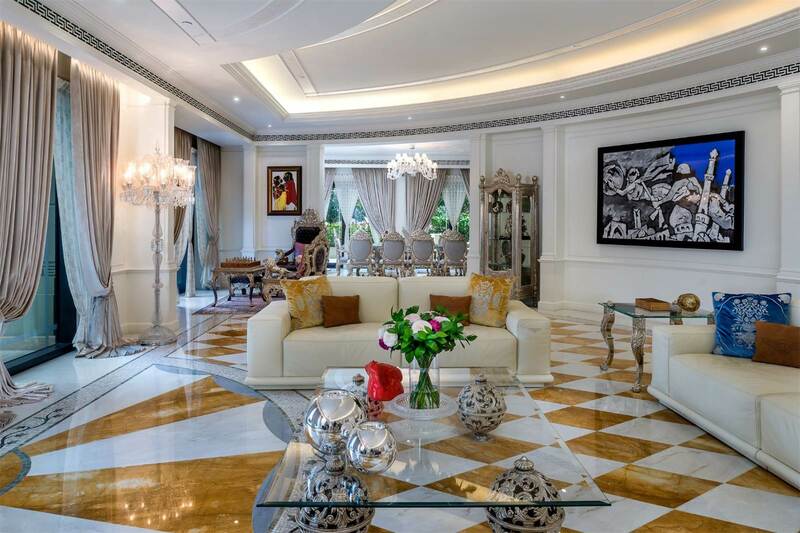 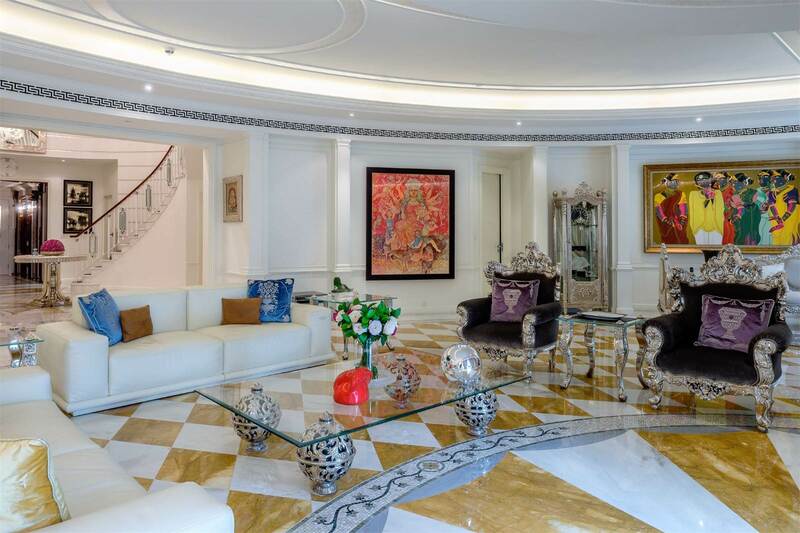 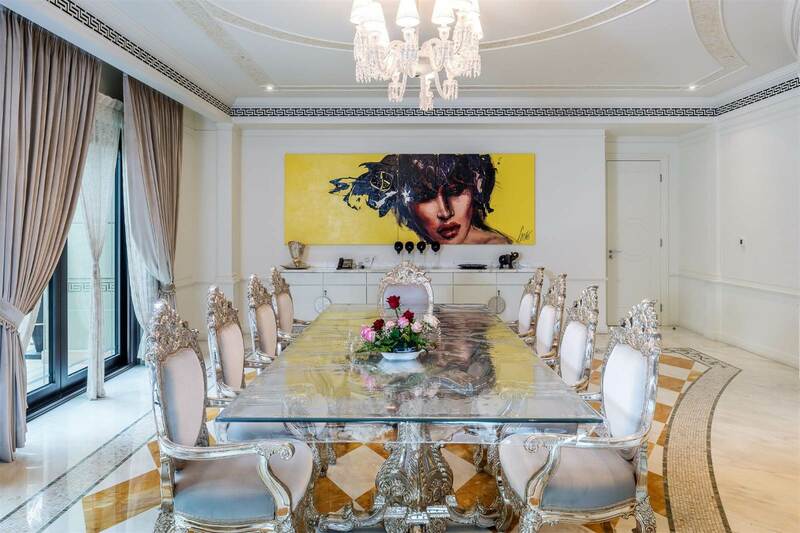 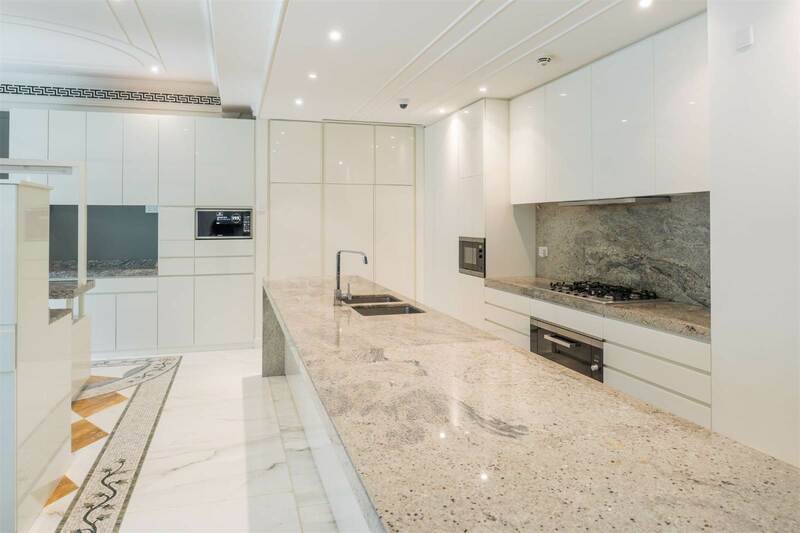 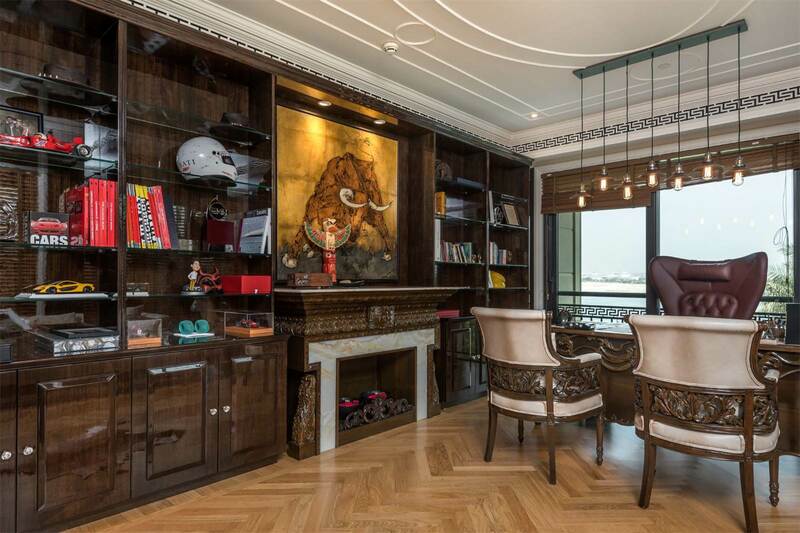 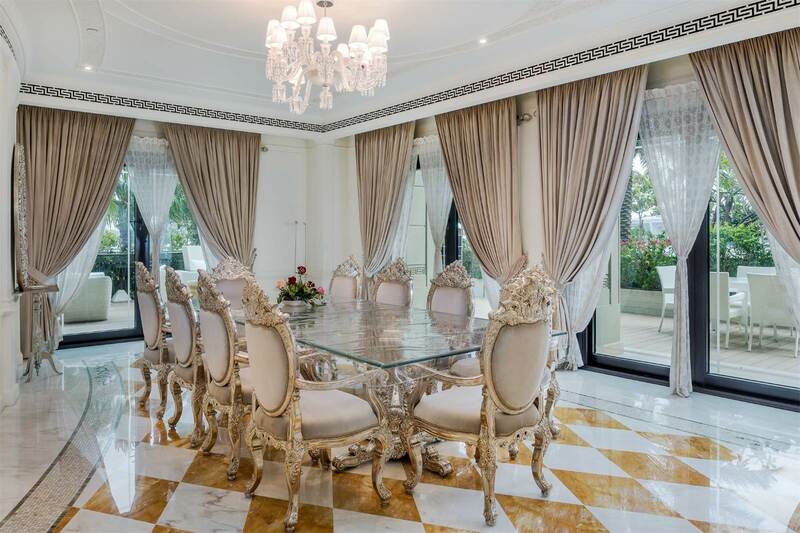 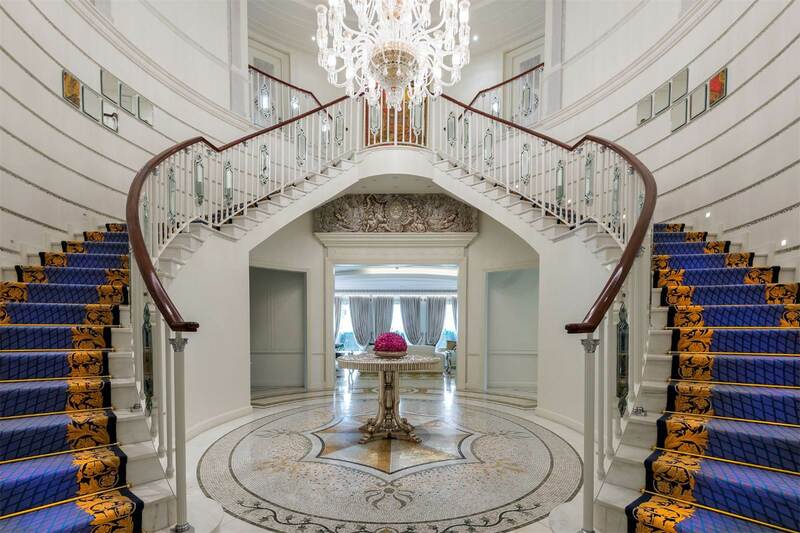 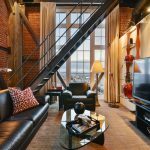 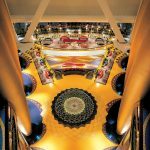 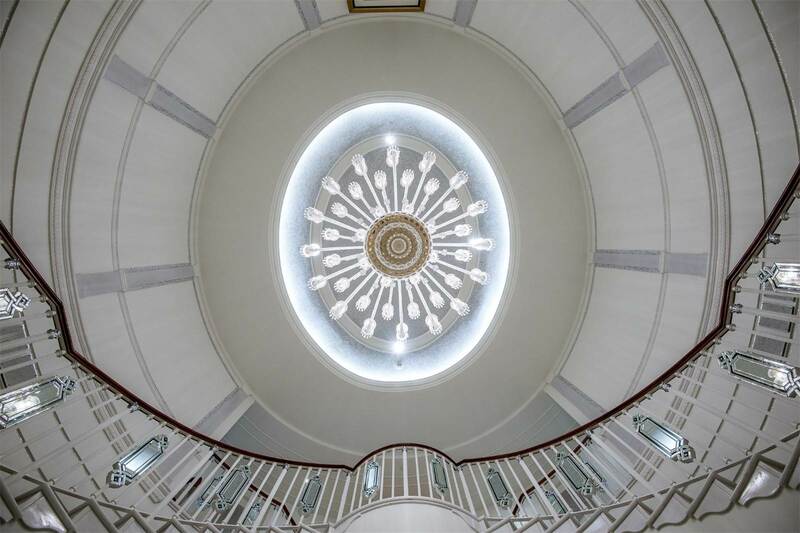 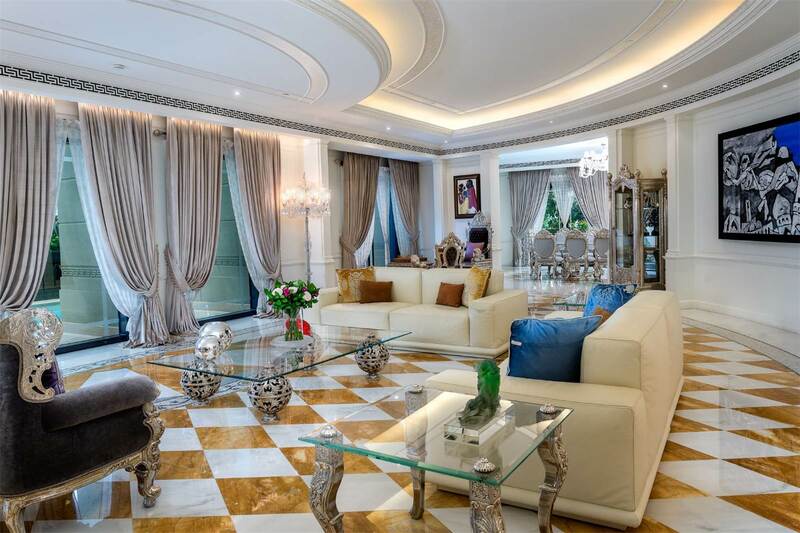 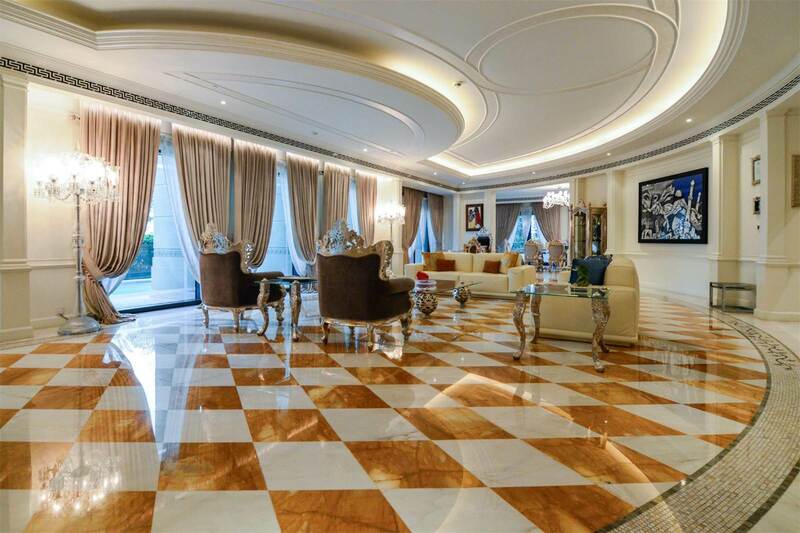 The stunning penthouse with lavish decor has 15,246 sq. 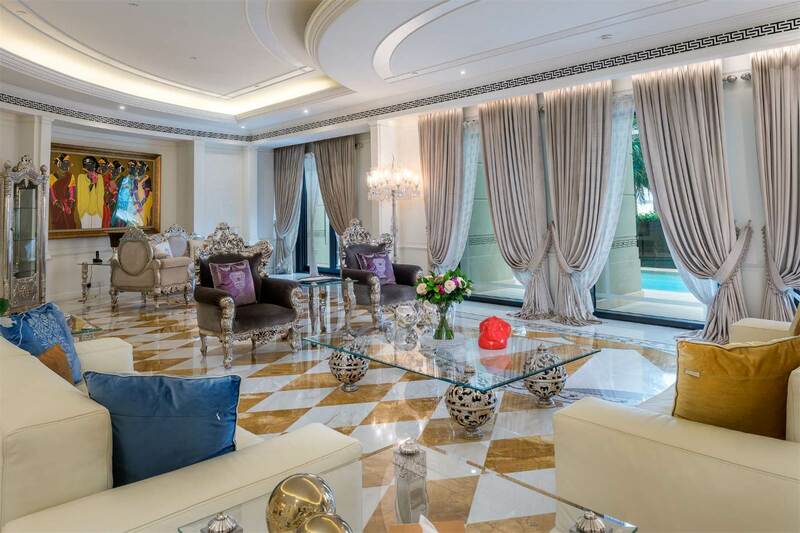 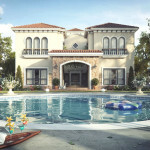 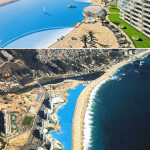 ft. of living space and its own private pool on the terrace.